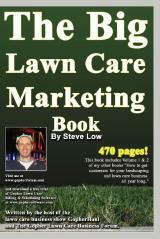 Return on investment for yard signs? 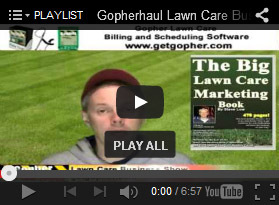 How to make an additional $20,000 during the fall. 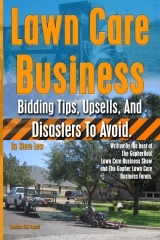 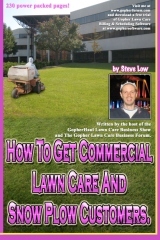 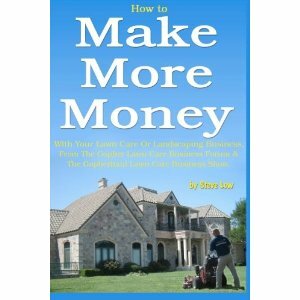 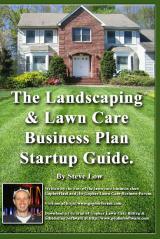 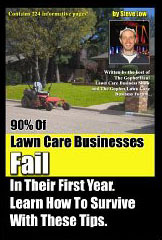 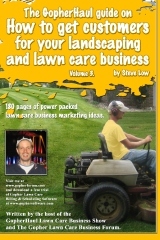 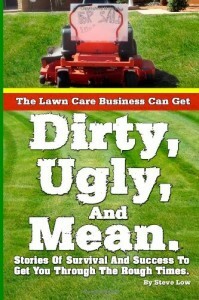 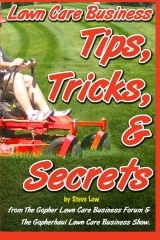 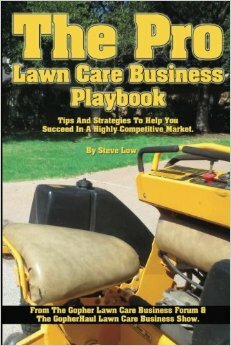 Simple cheap steps to get lawn care customers. 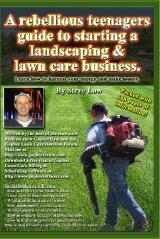 Easter promotion ideas for your lawn care business.